Enhance your eyes with the right false eyelahes! False eyelashes can look beautiful and natural. This means choosing the right one and applying them in the correct manner. They can frame the eye in such a way that it brings out their natural color, shape and beauty. 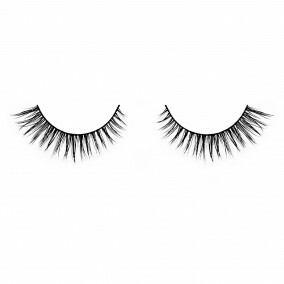 Before mink lashes were available, women would wear synthetic fake eyelashes. These mass produced lashes are rigid and heavy, making them uncomfortable to the eyelids. These machine made designs were thick, unrealistically long and created a look that is unnatural and unflattering. Soon mink lash extensions became a much sought after product. When getting extension you are essentially glueing individual false lashes to your own natural lashes to add length and fullness. 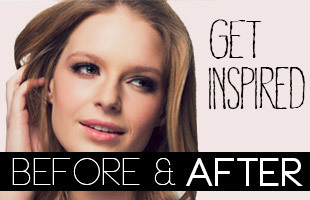 This improvement to the natural lashes were what many were after. There were still concerns about the side effects that came with wearing lash extensions. There is a risk that these extension can cause damage to the natural lashes. Your own lashes can become fragile and sparse. Another downside is that application is very expensive and time consuming. They need to be applied in a professional salon setting, and you can easily spend hours at the salon. Initial application won’t stay beautiful for long, so a touch-up is required every 2-3 weeks. 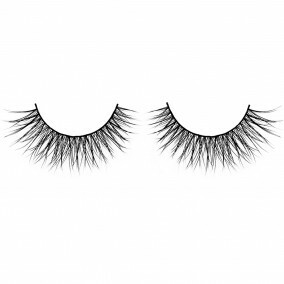 There are many options available when it comes to false strip lashes, and for those who want the best they can now even choose mink strip lashes. These strip lashes are made of the very finest of Siberian mink hair. Nobody would ever question the authentic look that they create. They blend in beautifully with your natural lashes, and seem to become part of them. Mink hairs are soft, light, shiny and tapered; they don’t only look real, they feel real as well! While this is great news, what is even better is their lack of side effects. 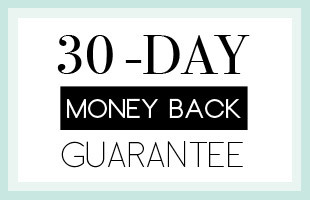 No need to worry about natural lash damage, uncomfortable wear, or eye irritation. 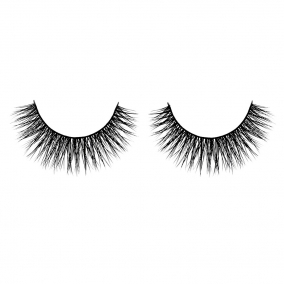 It will be difficult to discern that the mink strip lashes when worn are not the real thing. While mink lashes are technically called false, there truly is nothing false about them. They are the ideal choice for anyone who wants to enhance the look of their eyes and bring attention to them. 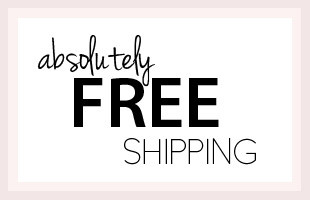 Mink strip lashes are just like your own lashes, but better!